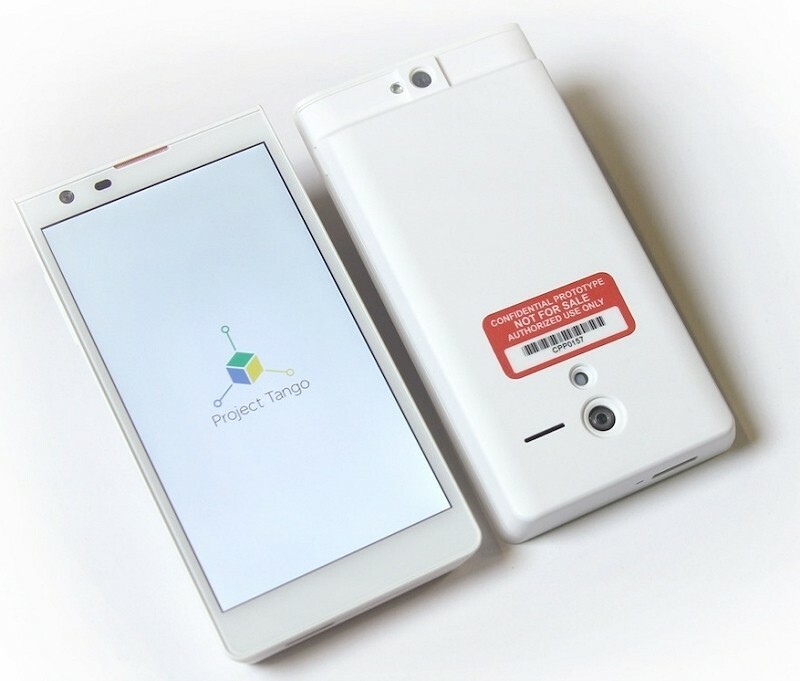 Google just released a new 5-inch Android-based smartphone prototype called Project Tango. Unlike other handsets already on the market, Project Tango is equipped with multiple Kinect-style 3D sensors that, with the help of some other components, can track motion and even map your surroundings. At the heart of Project Tango is the Myriad 1 vision processor from a company by the name of Movidius. This chip has been designed to handle advanced motion and depth tracking without consuming a massive amount of power – key in a mobile device. The prototype comes from Google’s Advanced Technology and Projects (ATAP) group. In a statement on the matter, ATAP chief Johnny Lee said the project strives to give mobile devices a human-like understanding of space and motion – capabilities that could enable new and enhanced types of user experiences. Lee knows a thing or two about motion as he previously worked on the Kinect team with Microsoft. In what types of scenarios could Project Tango prove useful? For starters, navigation assistance could be incredibly useful for the visually impaired. And who knows what sort of unique and creative games that developers will come up with using the technology. The handset is being made available initially to a limited number of developers. Only 200 dev kits are available and some have already been allocated for specific projects. Google also set aside some kits for applications they haven’t thought of yet so if you’re interested, shoot them a line and tell ‘em what you’d build. All available units will be sent out by mid-March so you better act fast.